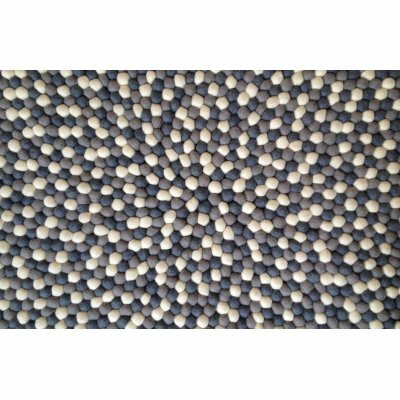 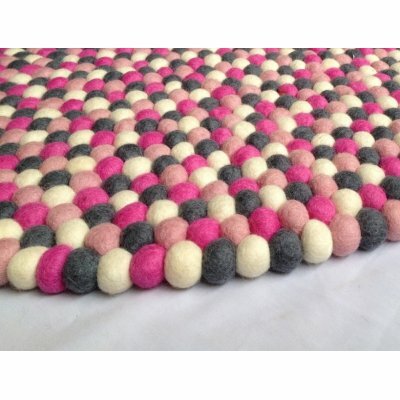 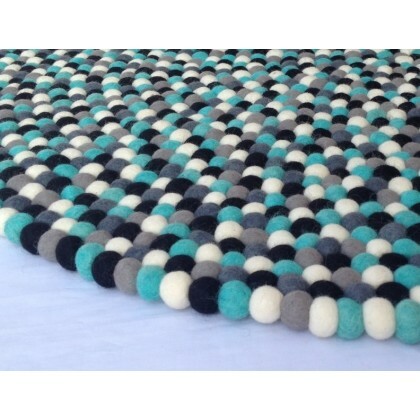 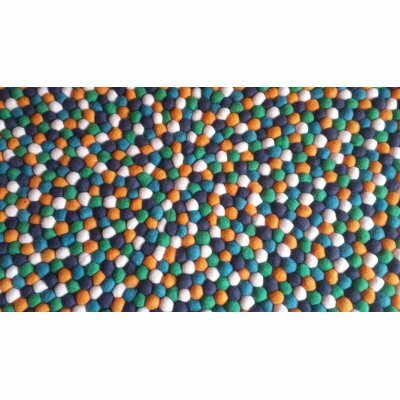 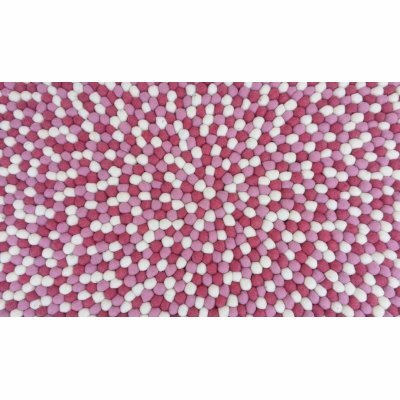 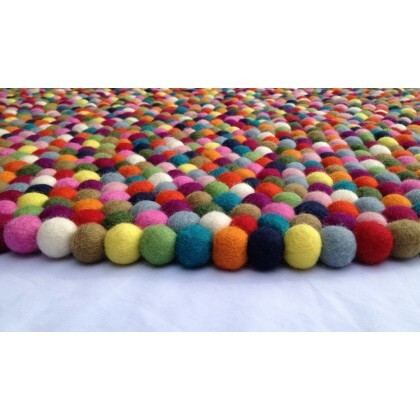 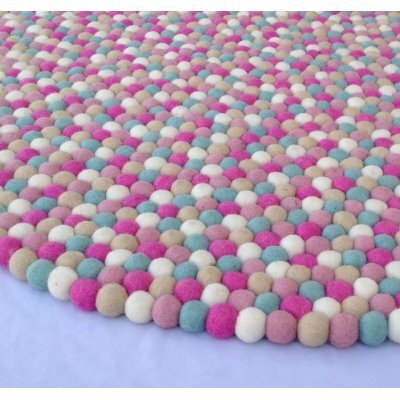 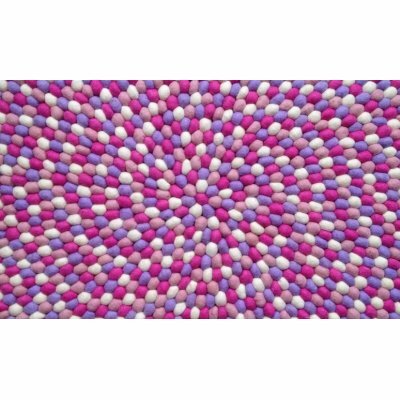 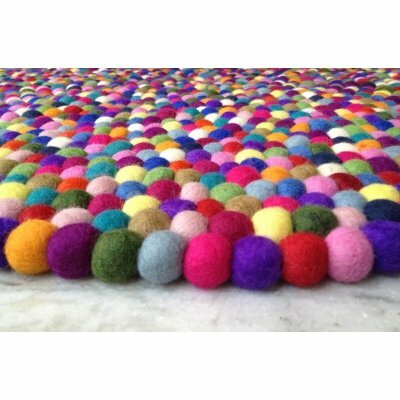 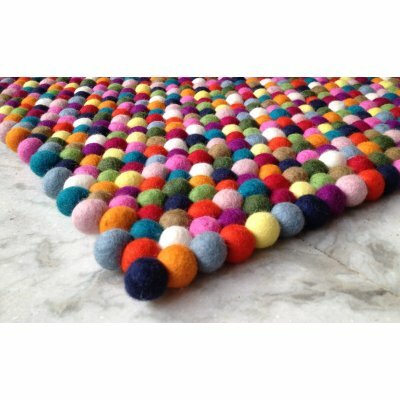 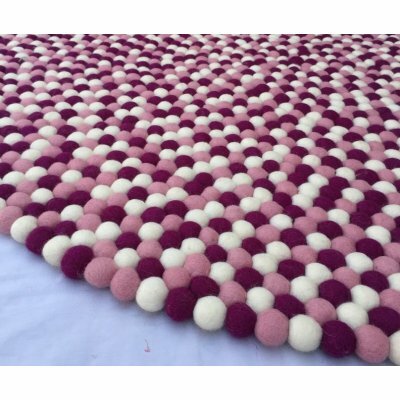 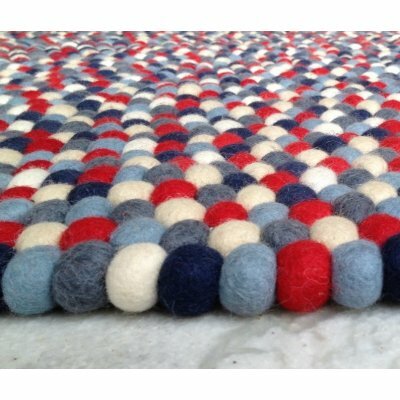 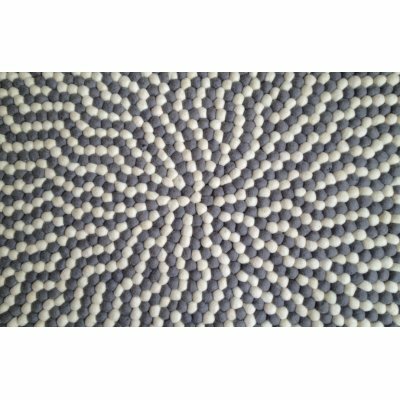 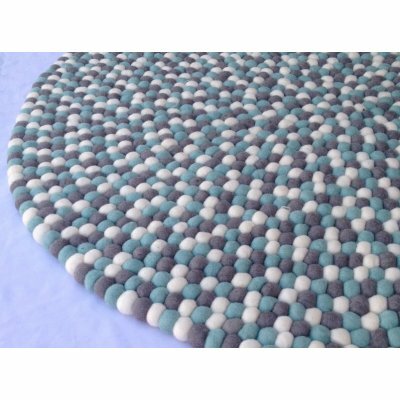 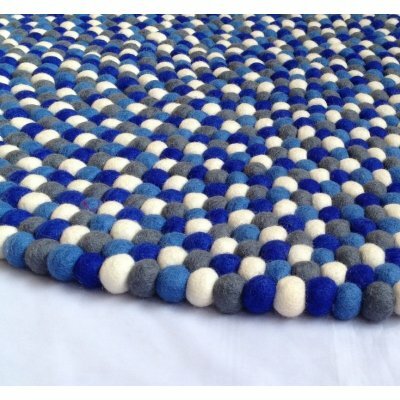 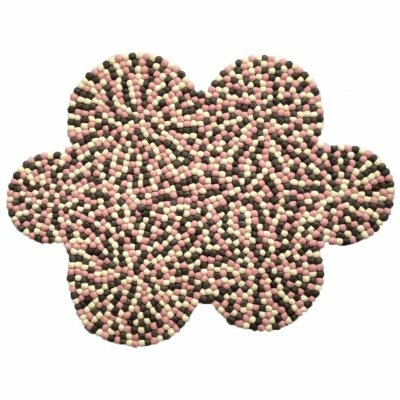 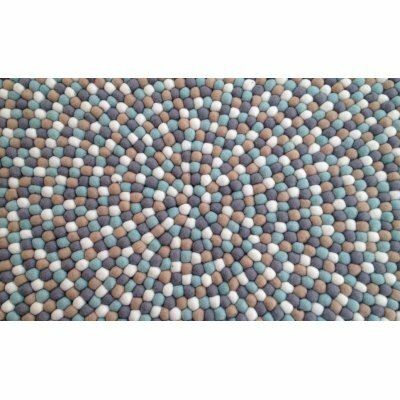 Welcome to Felt Ball Rugs Nepal, We import wool from New Zealand and manufacture felt products in Nepal, the land of Himalaya. 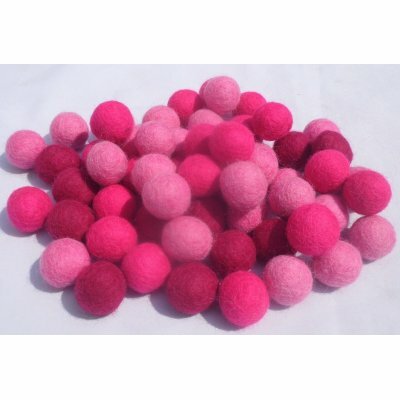 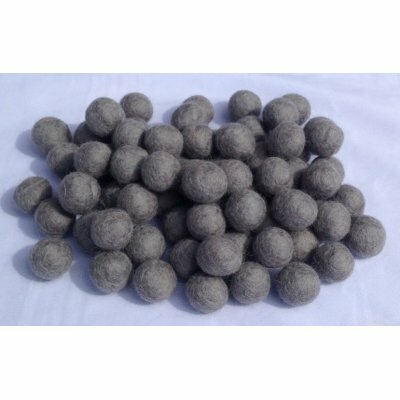 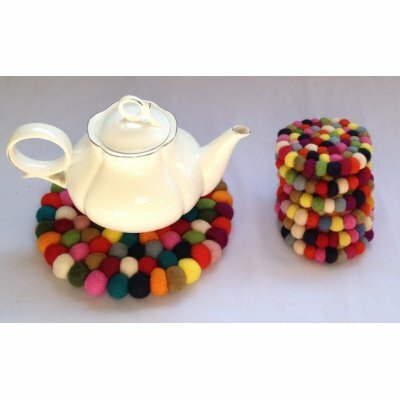 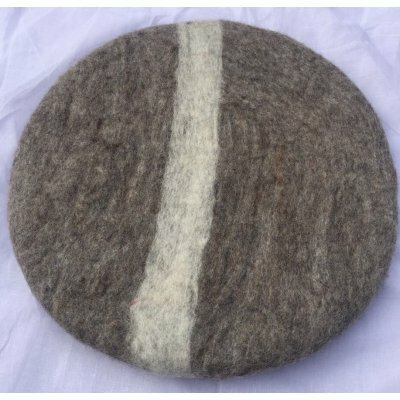 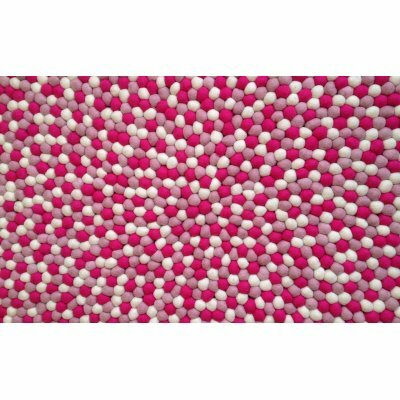 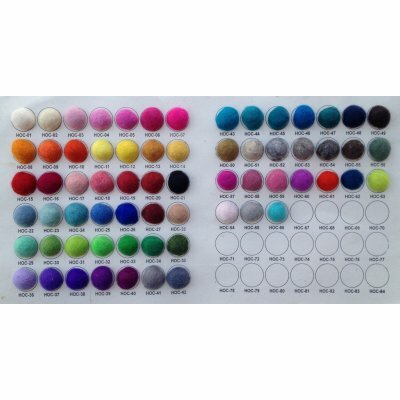 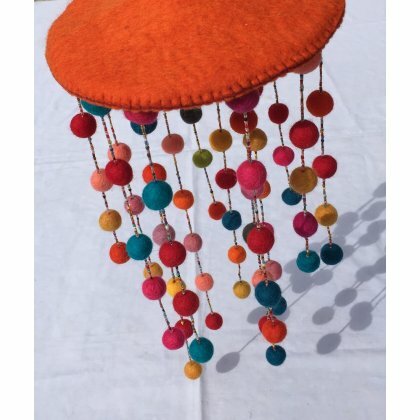 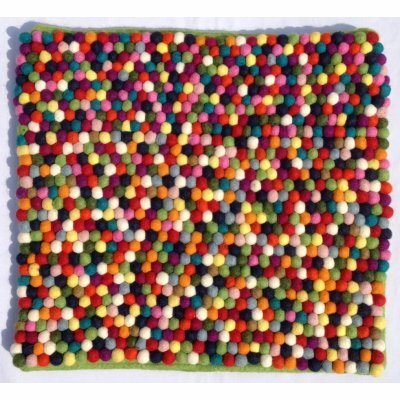 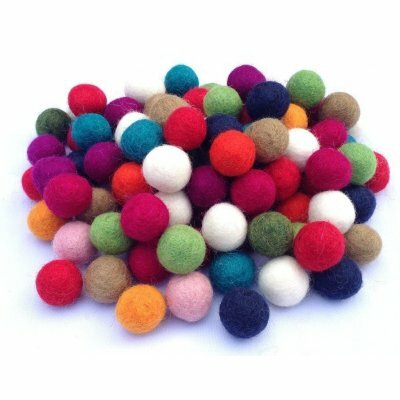 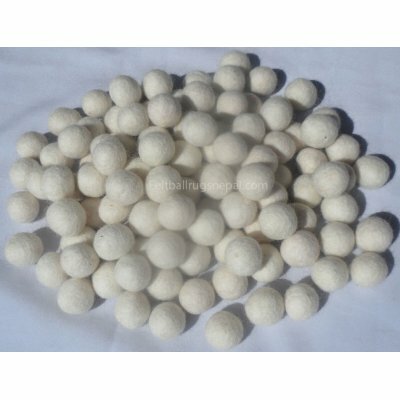 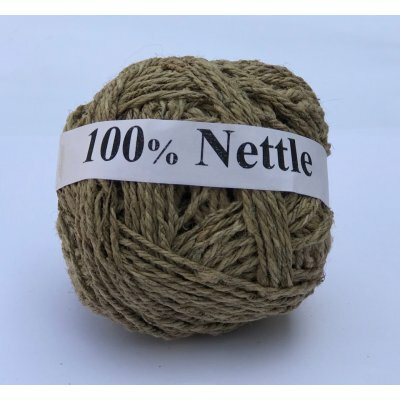 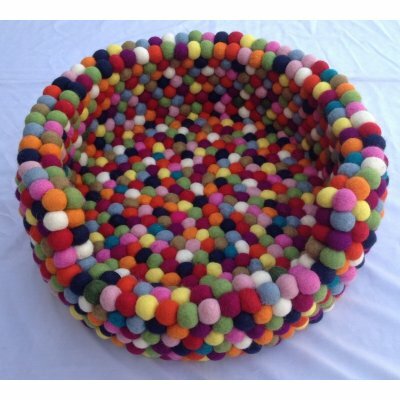 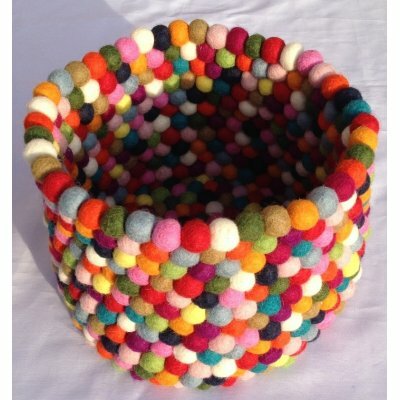 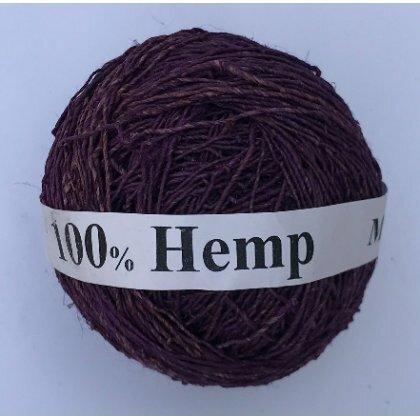 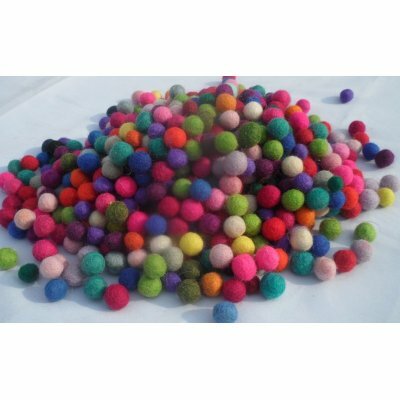 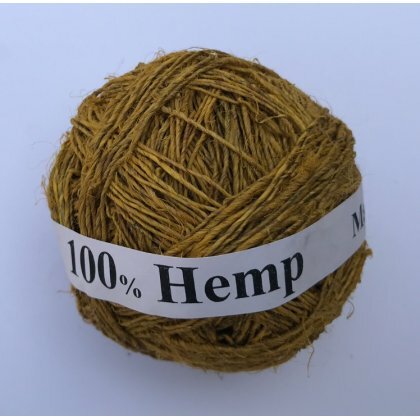 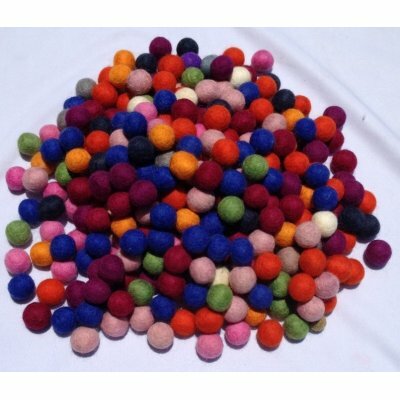 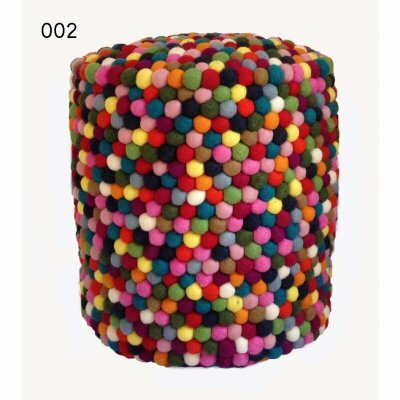 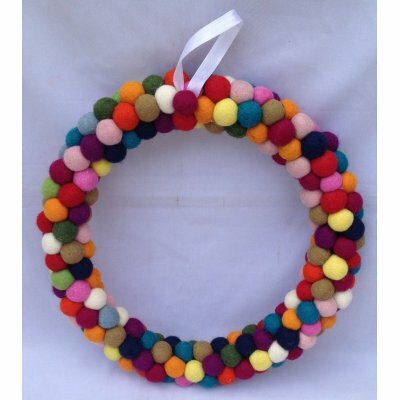 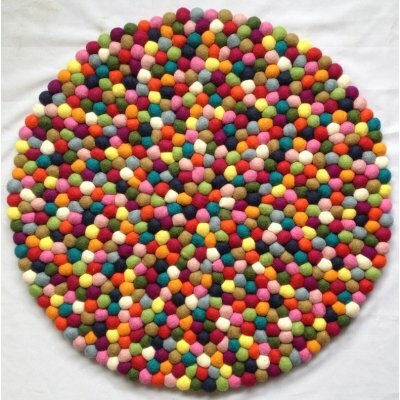 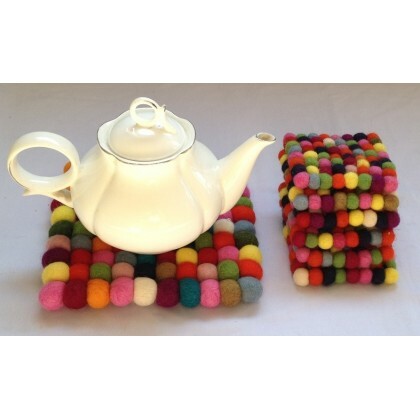 We offer a wide range of products like felt ball rugs, felt balls, felt ball mats, felt bags, felt purses, felt tea coasters, felt key chains, felt necklaces, felt shoes and slippers, mobile accessories, Christmas ornaments, felt scarves, felt toys, felt hair bands, felt gifts. 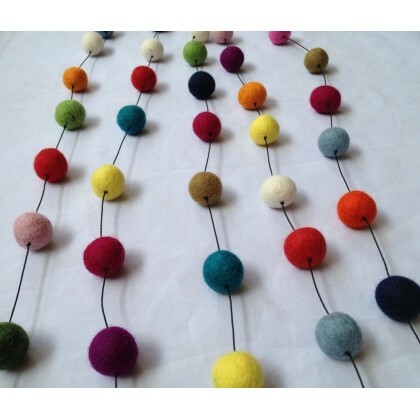 Yes, everything you can imagine, in any colour and size of your choice. 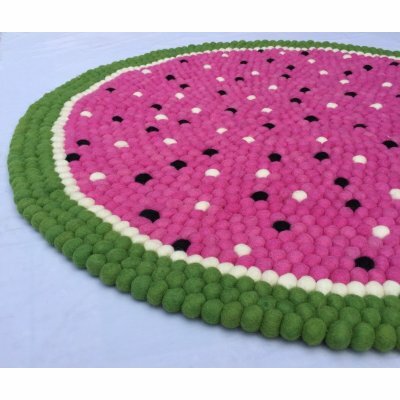 Mira is the leader of the women in our team. 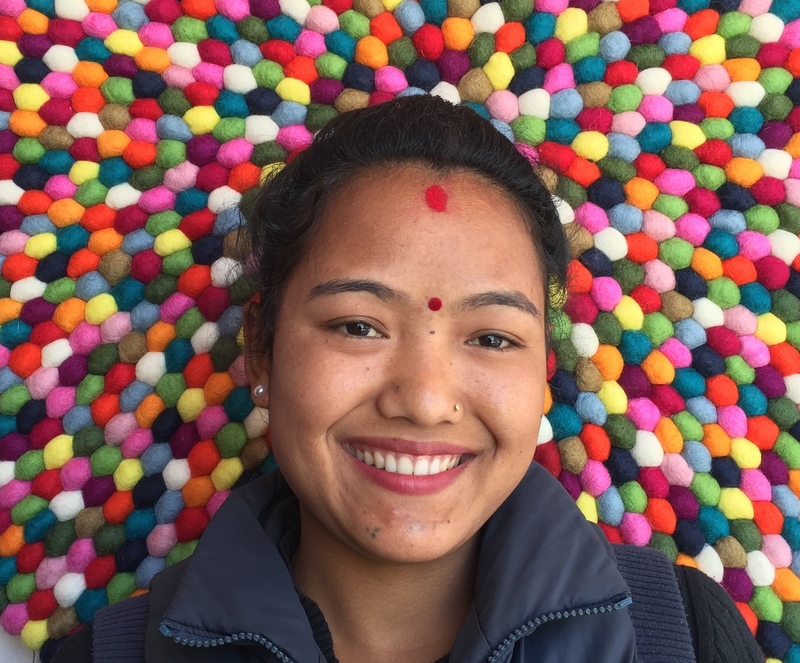 She has one baby girl and studying at 6 class. 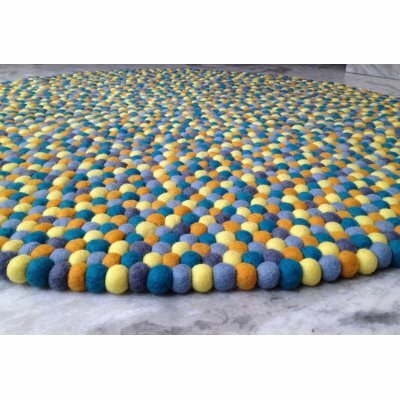 Since she has been working with our team from last 6 years ago. 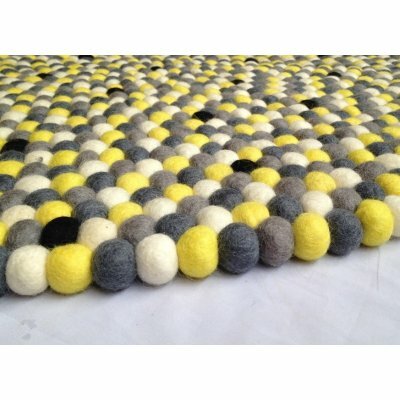 And her husband also engage in our company. Santoshi is very smiley person. 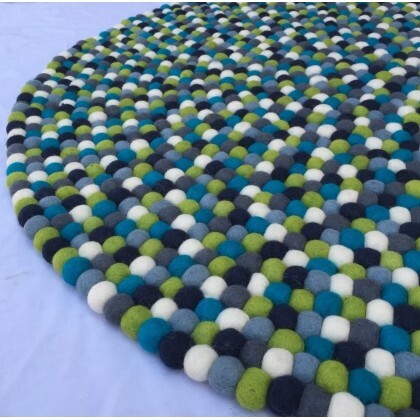 She has two children and her husband drive a taxi. 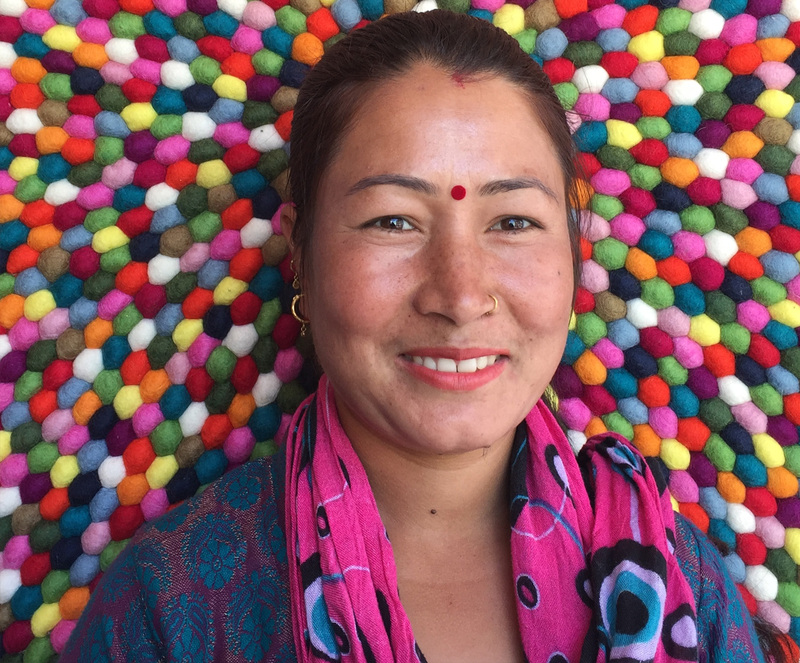 She has been providing higher education to her children through her salary. 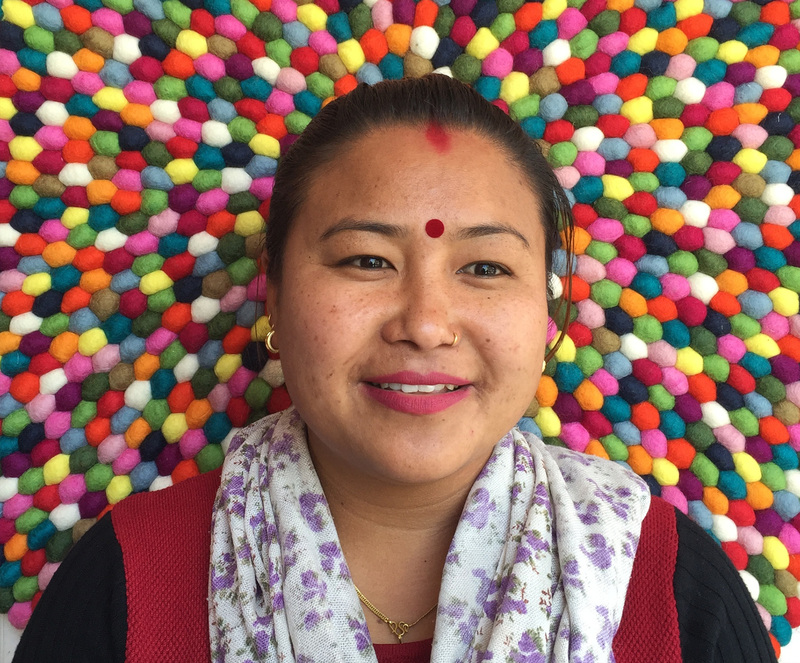 Usha is a young artisan women in our team. 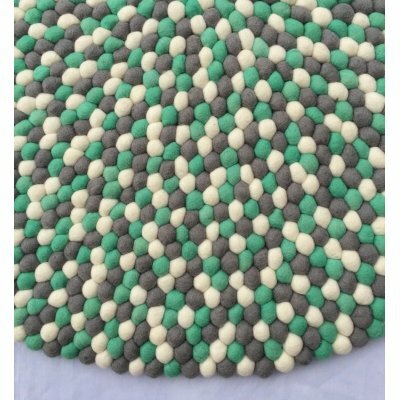 She is very very hard working determined person. 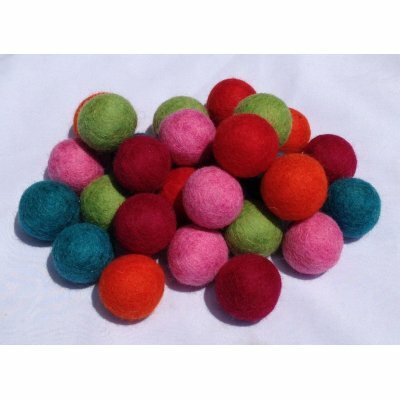 She has been trained to make felt products and she is using her skill to make quality products.